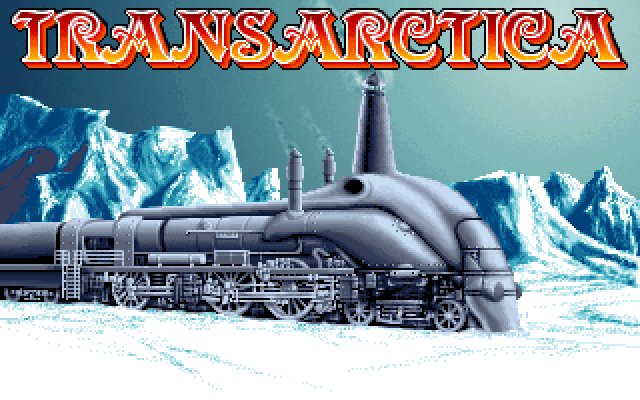 We can’t talk about Transarctica without mentioning Snowpiercer. According to unsourced internet descriptions, the game was inspired by the French novel series La Compagnie des glaces, though it immediately calls to mind the images of Bong Joon-ho’s apocalyptic 2013 action film and the French graphic novel it was based on. They all start from the same place. An experiment to combat climate change leaves the earth in an ice age. Centuries later, with cities collapsing, the world’s last surviving infrastructure is its railroads. In Transarctica, it’s a network of railways, managed under the profitable tyranny of the Viking Union. No one remembers the sun, and the Union likes it that way. From old books, your character learns about the failed climate engineering experiment – and another project that could reverse the damage. All you want now is to see the sun. The Viking Union wants you dead. NetSpace. ToolBots. Home domains. 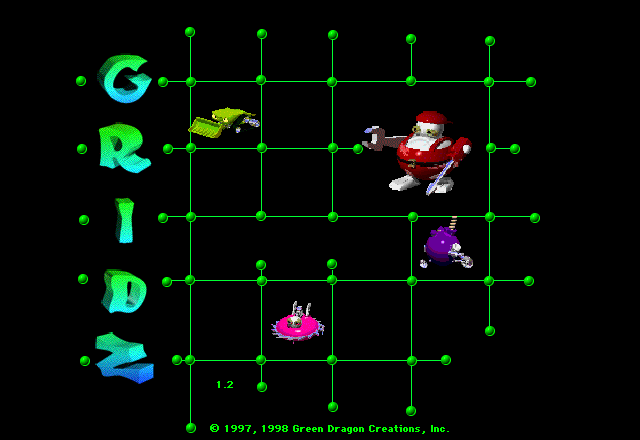 Gridz speaks the stupid made-up language of cyberspace. With its tactile, rubbery interface and bubbly synth music, it looks and sounds like the weirdo Y2K-era future that never came to pass.